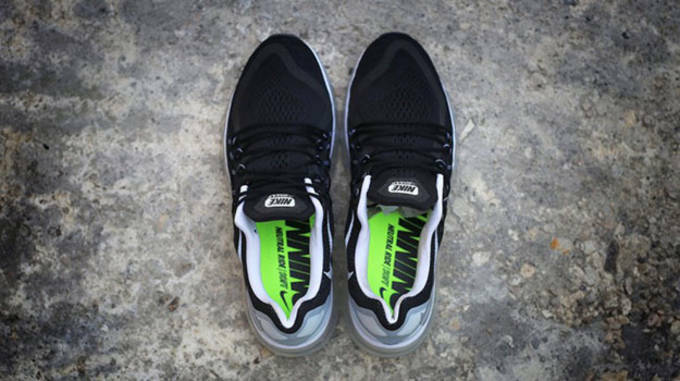 Since it&apos;s debut, the Nike Air Max series has been one of the brand&apos;s most iconic models, and now we get our first look at the updated 2015 version. 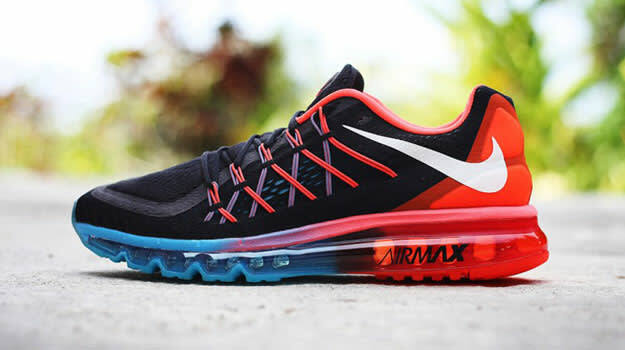 The Nike Air Max 2015 stays on par with last years model as it still offers a full length Air unit to provide users with maximum cushioning and a true barefoot feel, but Nike switches it up by adding in Air Max branding along the unit. 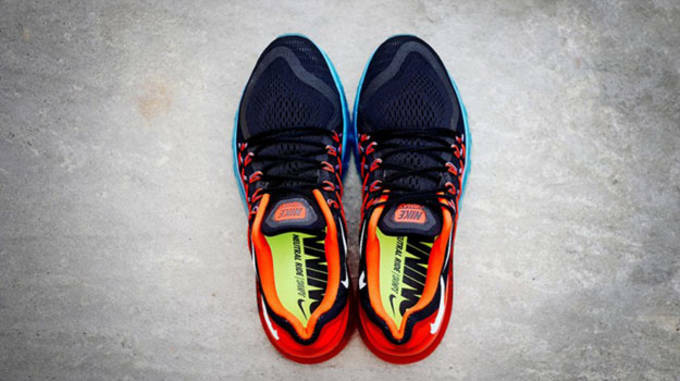 The 2015 model utilizes larger exposed Dynamic Flywire cables throughout the upper and pairs it with an engineered mesh that is being featured throughout many models because of it&apos;s functionality and breathability. 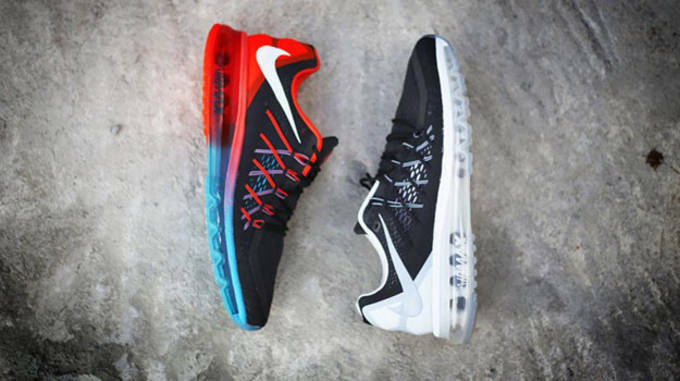 Nike added in a reverse Swoosh, similar to that on the LeBron 10, to make the Air Max 2015 stand out even more then it already does. 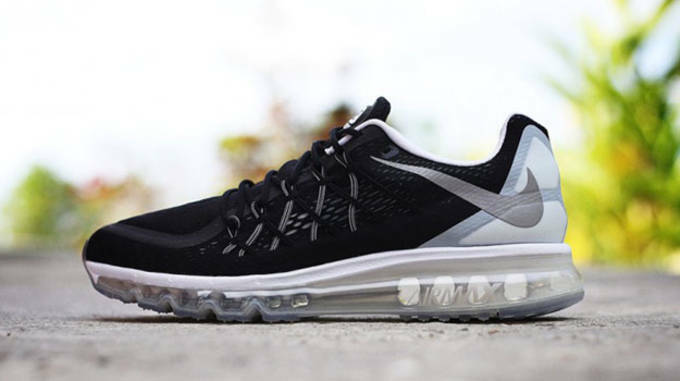 Check out the first detailed images below, and stay tuned for future updates, as the Nike Air Max 2015 will most likely drop towards the end of the year.